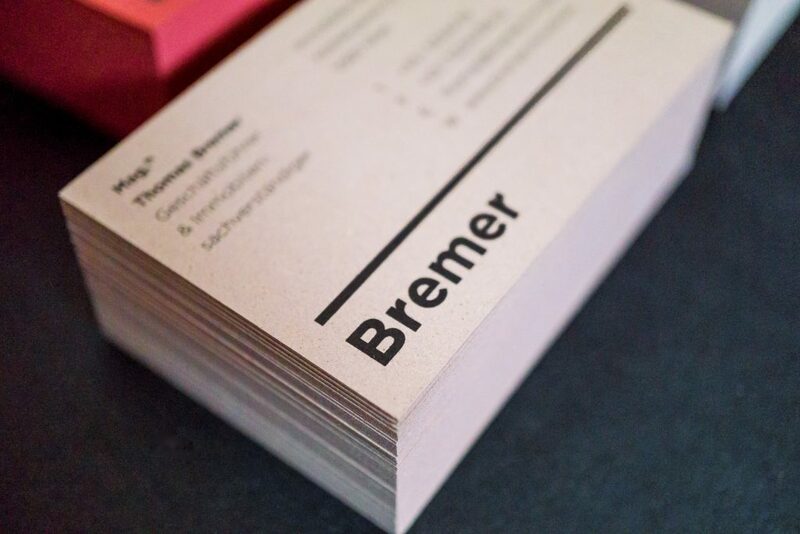 KR8 Bureau designed these business cards for a property management company named Bremer Immobilien. 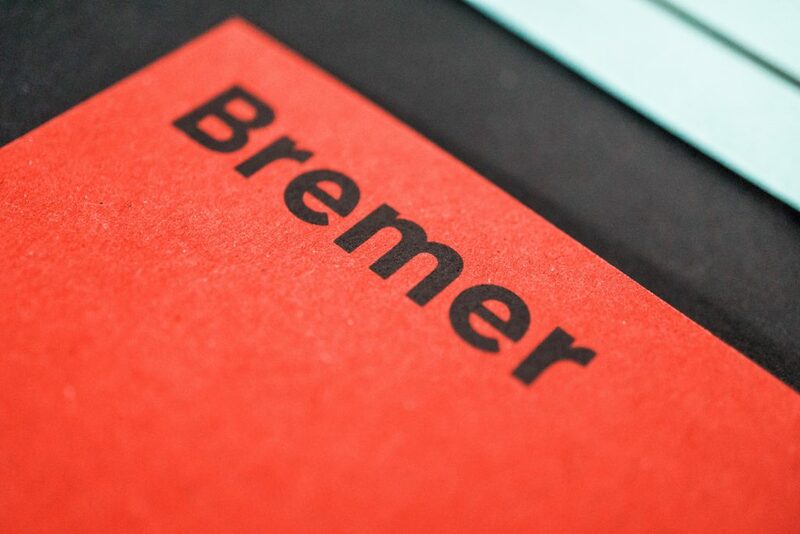 “With Bremer we didn’t want to go into a logo-based design process where we start with a brand mark and look how the rest pans out. 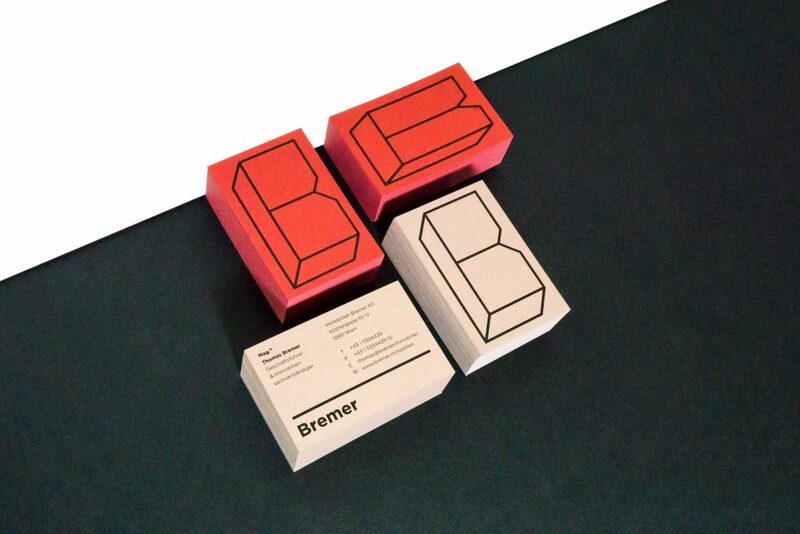 It was important for us to visualize their ambition which was to be a property management group that is really there for their clients,” said Florian Kowatz, the Creative Director of KR8 Bureau. 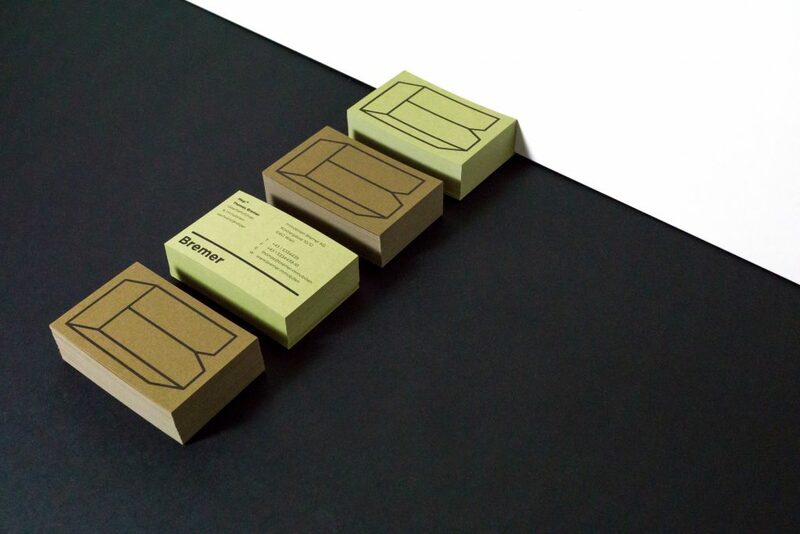 These business cards were printed by Fischer Druck in Vienna, using a black print on paper series ‘Crush’ (which has an amazing texture of crushed fruit kennels in it) for that added tactile advantage. 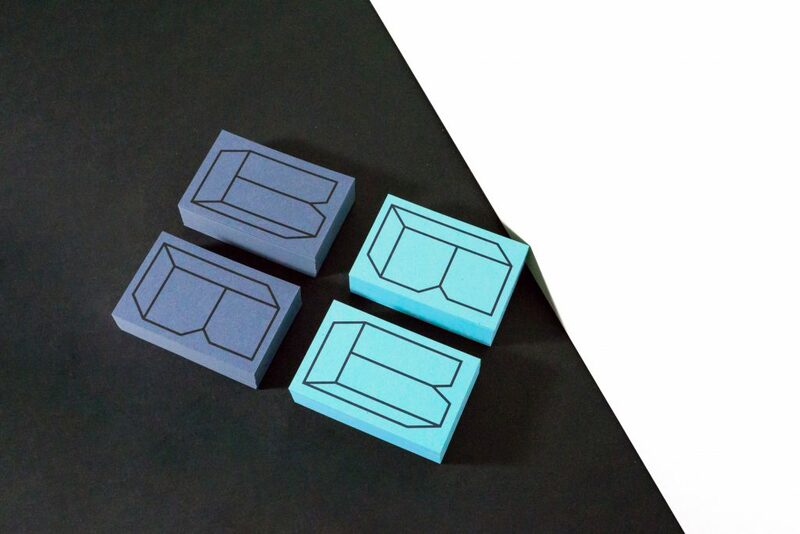 What a great way to make a statement and be memorable at the same time!